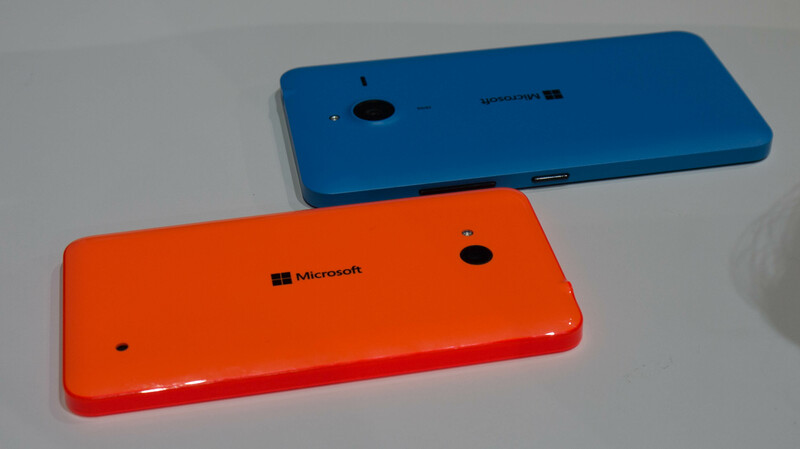 Microsoft has presented Lumia 640 XL-large mobile with 5.7 inch screen and 13 MP camera. Stephen Elop started Monday morning, Microsoft Press vent to introduce two new members of Lumia family, Lumia 640 and Lumia 640 XL. Both phones are priced in the easy end to 1,299 crowns respectively and 1,899 crowns. Lumia 640 XL is an overgrown version of Lumia 640, where several of the specifications has been given a boost. Microsoft Lumia 640 XL is expected to Denmark at the end of april, with a suggested retail price of DKK 1,899. Nokia Lumia 1520 Review: Big, Bigger, MEGA!